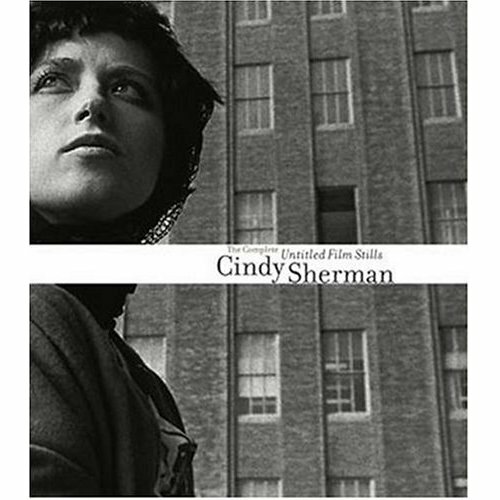 This week’s Coffee Table Book, Cindy Sherman: The Complete Untitled Film Stills , is a series of Cindy Sherman photographs taken between 1977-1980. A retrospective is currently on view at MoMA and the museum published its own book to complement the show, and her first groundbreaking series is where it’s at. 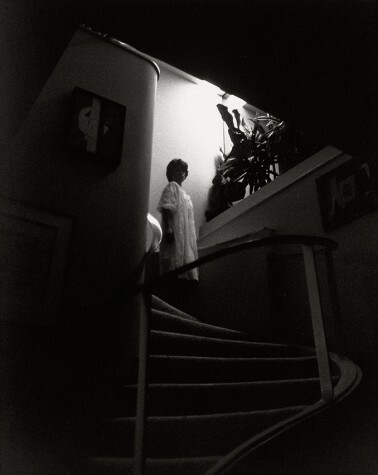 Untitled Film Stills features Cindy’s first major series of black and white images taken in her early twenties and “is widely seen as one of the most original and influential achievements in recent art.” Ms. Sherman reinvented Photography and the self-portrait, and this book is where it all started. Can’t make it to the retrospective? Check out the MoMA interactive exhibition online!